"My only true love, darling. I live for furs. I worship furs! After all, is there a woman in all this wretched world who doesn't?" Megan Elise Carter is a Dance Management major at Oklahoma City University. She is so excited to join Forever After Parties! 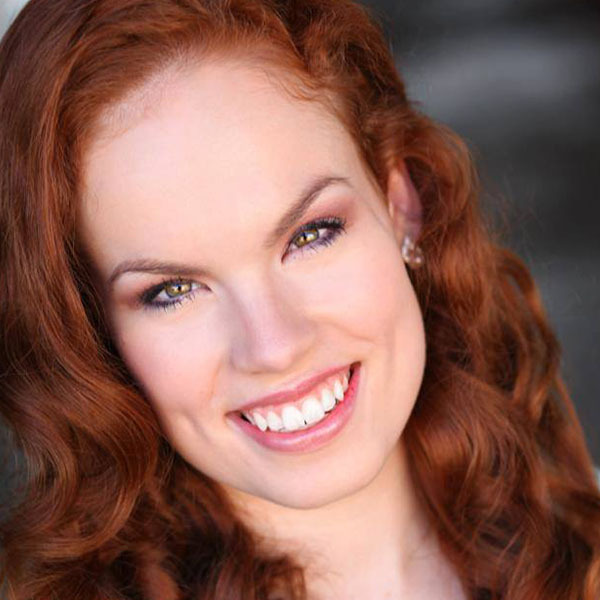 Megan has been singing and acting since she was 7 years old and dancing since she was 8! 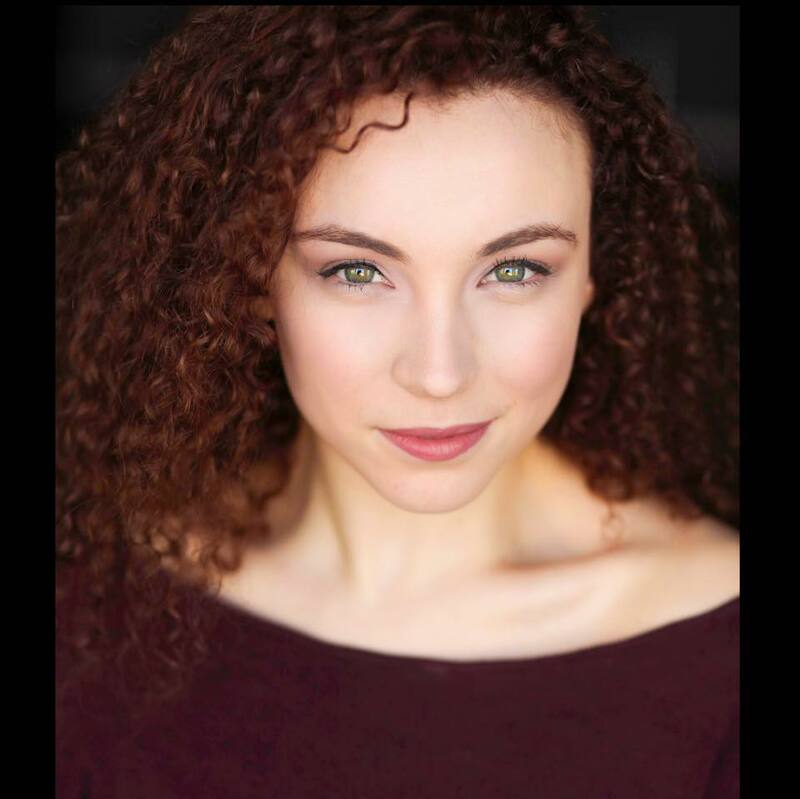 Her favorite roles include Aquata in The Little Mermaid Jr, Anastasia in Cinderella, and Sharpay Evans in High School Musical. In high school, Megan taught dance classes for ages 2-12 at her studio, and she still returns to teach master classes during school breaks! She also volunteered to teach Sunday School and drama camp for elementary students. Megan also volunteers with her sorority to raise money for the YWCA of Oklahoma City. When she was a little girl, Megan liked to play Ariel and sing Part of Your World on the slide in her kiddie pool. Her mom even made her a tail to swim in! Megan is a National Merit Scholar and was recently voted “Most Likely to Burst into Song” by her sisters. She also won several platinum and first place awards, as well as judge’s choice awards for technique and performance, back in her dance competition days in high school. When she’s not performing, Megan loves swimming, sewing, painting, and going to the zoo! She also loves having chick flick nights with her friends and baking the cookies that actually make it into the oven.